Meet plenary speaker Mansi Kasliwal, who is excited about rare, new transients and has a passion for discovery. Science is never done in a vacuum and nobody knows that better than AAS 231 plenary speaker Sara Schechner, who looks at astronomy in the context of history and society. 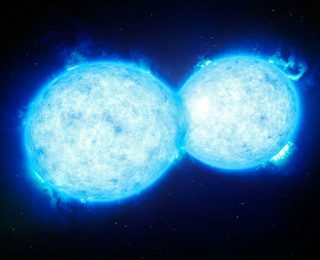 Contact binaries are stars so close together that they touch…and that might be enough for us to know how far away they are. 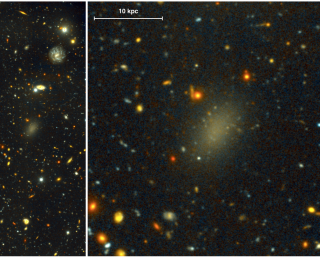 Astronomers have recently discovered a number of galaxies made almost entirely of dark matter. Today’s astrobite takes a closer look at one of them. By the time a star becomes a white dwarf, much of its mass will have been lost. When does this mass loss occur and what drives it? Read today’s astrobite to find out.